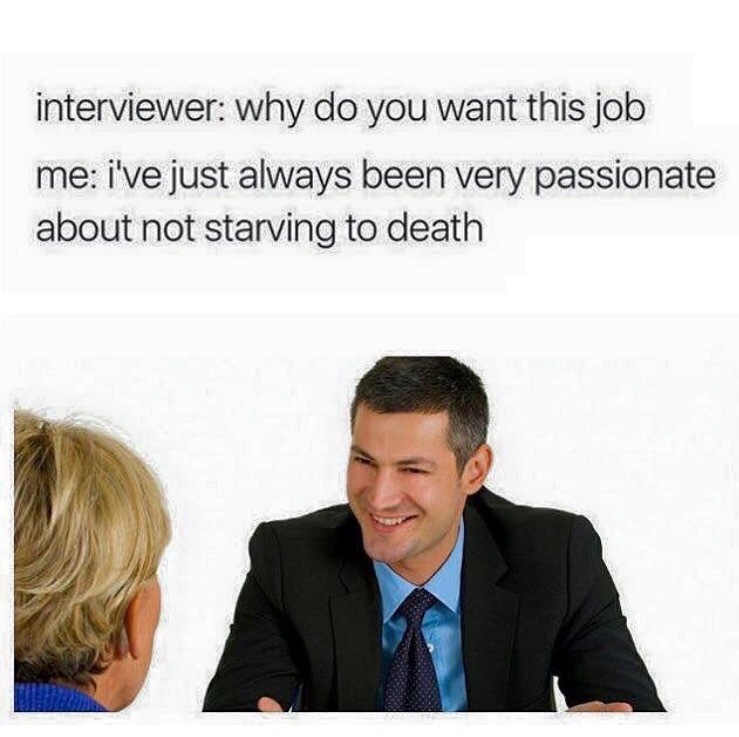 I’ve been interviewing for a new job and its really bringing back old memories of my former hustle Now that I’m older and so much wiser its really hard for me to not answer these interview questions honestly. What are my weaknesses? Consistently being 1-9 minutes late (never more than 10, that would be unprofessional). Strengths include being able to look like I’m actually doing work when in reality I’m watching Real Housewives of Atlanta. What would I bring to the team? 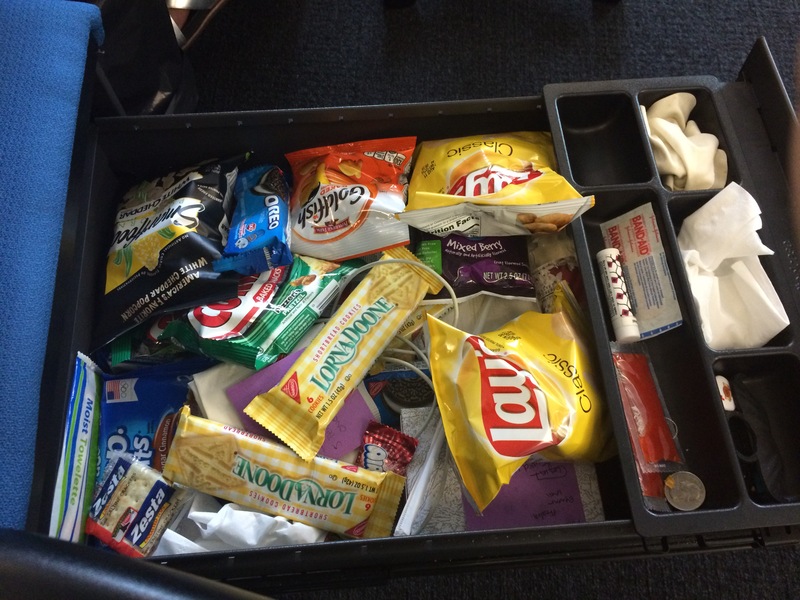 A level of profanity previously unheard of in the work environment and a very impressive snack drawer when my co-workers blood sugar starts to drop a little low. In the next 5 years I see myself on a yacht showering in Dom and playing with my baby liger. Better days are coming. If you feel like you you only enjoy 3 out of the 7 days of the weekClick here, please sign up and lets help each other.